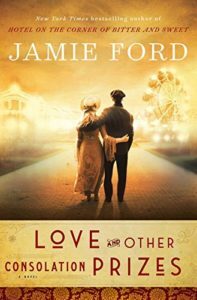 Dmae talks with bestselling author Jamie Ford about his newest novel Love and Other Consolation Prizes published by Ballantine Books. We’ll find out the inspiration for third installment bringing out Seattle’s Asian American history soon to be released on Sept. 12th. We’ll hear about his research and find out if his first book will be made into a film. Find out more at JamieFord.com. Scott Joplin music by Ania Safa. In his previous two books, the NY Times bestsellers Hotel on the Corner of Bitter and Sweet and The Songs of Willow Frost, Jamie Ford deftly wrote of heartbreak, love and family from an Asian-American male perspective amid backdrops of notable historical times set in Seattle including Japanese-American Internment in WWII and the Depression Era. 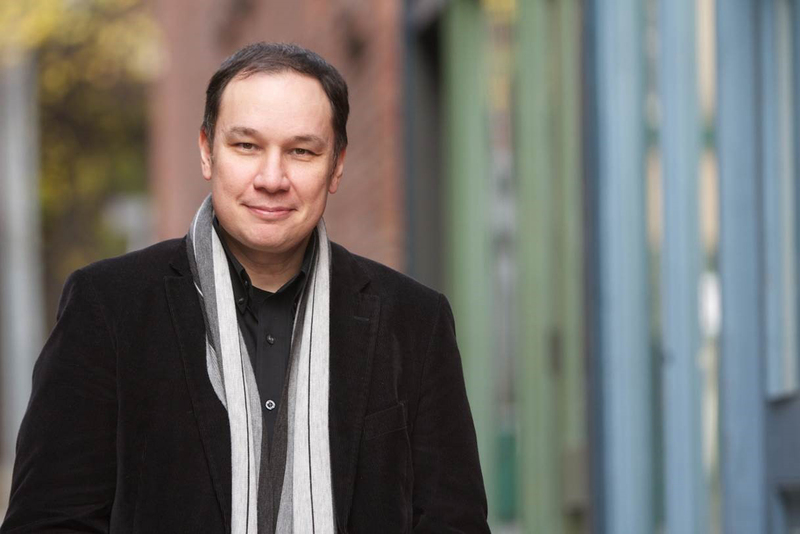 In his latest book, he weaves an epic story about 12-year old biracial orphan boy who travels from China aboard a ship full of children being trafficked at the turn of the century. While many of the kids end up in prostitution and servitude, Ernest Young is raffled off at the 1909 Alaska-Yukon-Pacific-Exposition in Seattle. The winning ticket goes to a benevolent madam in a high-end brothel in Seattle’s Tenderloin district that actually treated women who worked there with compassion. Ernest becomes a house servant and soon falls in love with two girls his age, one Asian, one white, and they essentially grow up together. 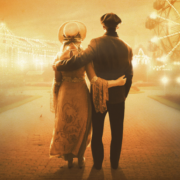 Love and Other Consolation Prizes alternates with young Ernest’s narrative in 1909 with an older Ernest in 1962 with a wife and two grown up daughters. Ford rather cleverly juxtaposes the 1909 Expo with the 1962 Century 21 Exposition also known as the Seattle World’s Fair that led to the constructing of the now famous Space Needle and Alweg monorail. Both stories unravel the mystery of Ernest and his two loves without revealing till the end if Ernest did pick one of his childhood loves. 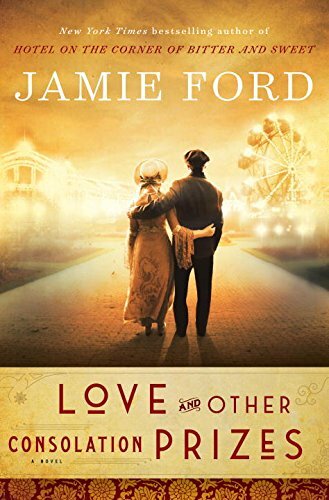 More about Jamie Ford:The son of a Chinese American father, Jamie Ford is the New York Times bestselling author of Hotel on the Corner of Bitter and Sweet, which won the Asian/Pacific American Award for Literature, and Songs of Willow Frost. Having grown up in Seattle, he now lives in Montana with his wife and children.